Maps is one of Google’s best products, and it gets updated on a regular basis, with changes and new features debuting all the time. Today the search giant takes the wraps off a redesigned Maps, which sports a new look that Google says "better reflects your world, right now." Changes to the service include updating the driving, navigation, transit and explore maps in order to better highlight relevant information. 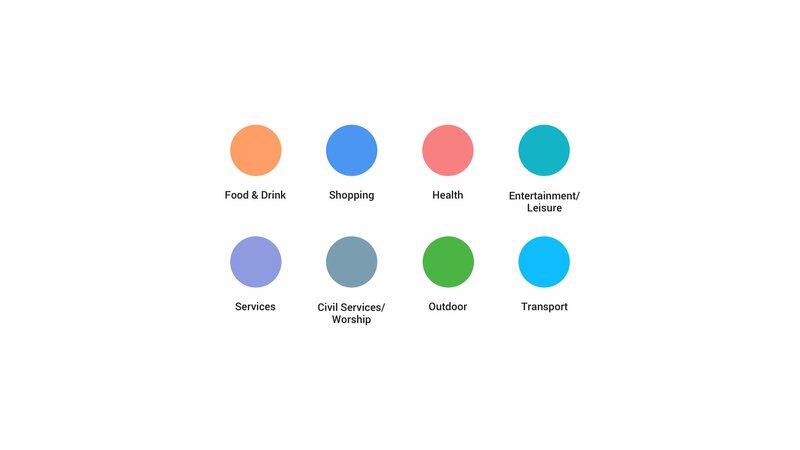 The color scheme has been updated, and there are new icons for places of interest, such as cafes and hospitals. These changes will begin appearing over the next few weeks in all Maps products, including the Assistant, Search, Earth, and Android Auto. 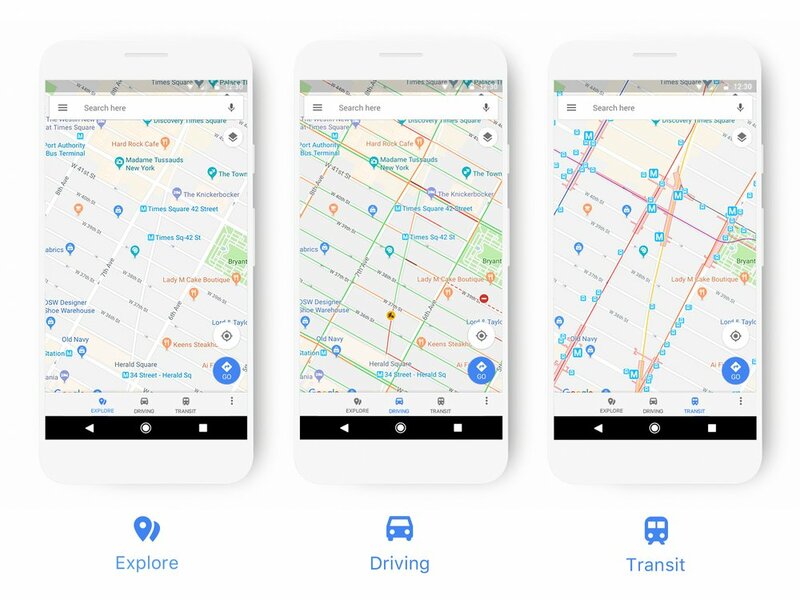 Google says the new style will eventually also appear in apps, websites and experiences offered by companies that use the Google Maps APIs.